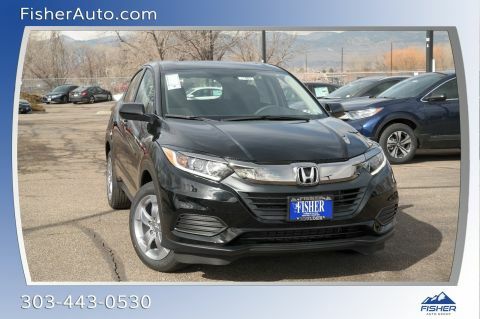 Are you in the market for a new vehicle that will give you the very best in power and performance as well as some outrageously impressive towing specs? 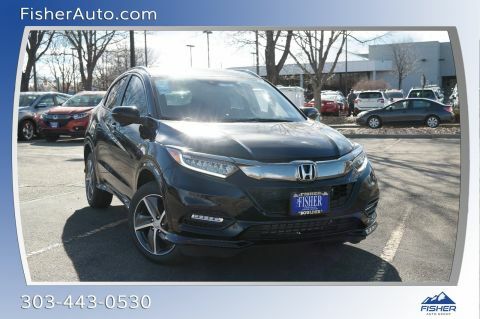 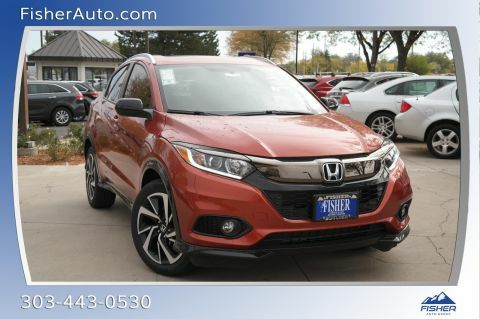 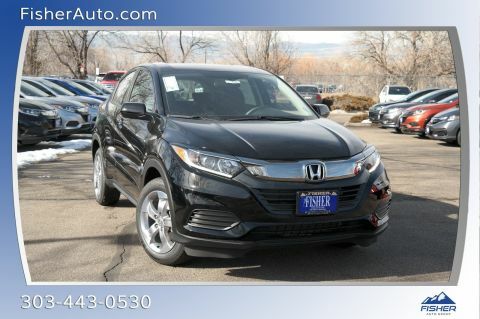 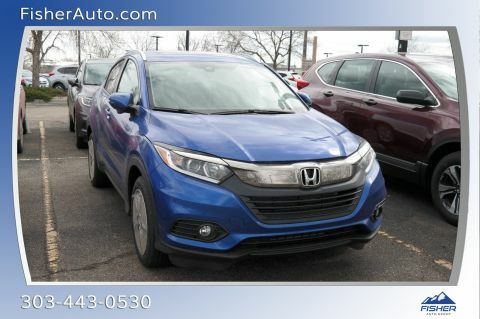 Well then you have come to the right place: the 2017 Honda HR-V boasts mind-bending towing power, providing you with simply unbeatable maximum capabilities and payloads, and enabling you to rest assured that, no matter what you’re transporting, you’ll be able to get it to your destination easy as pie. 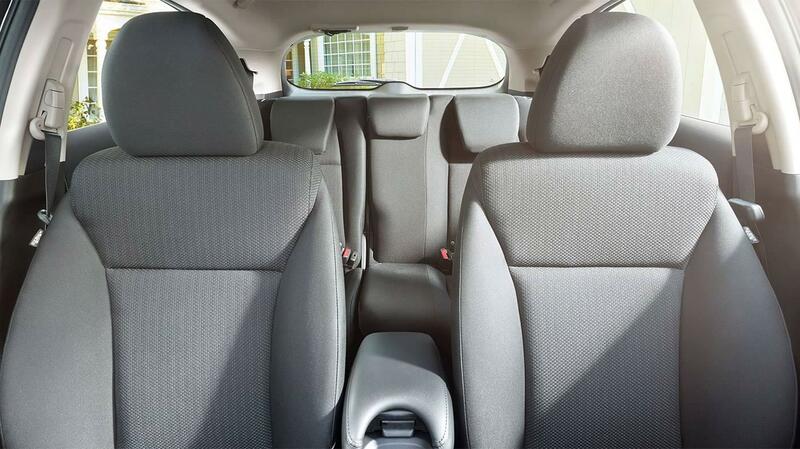 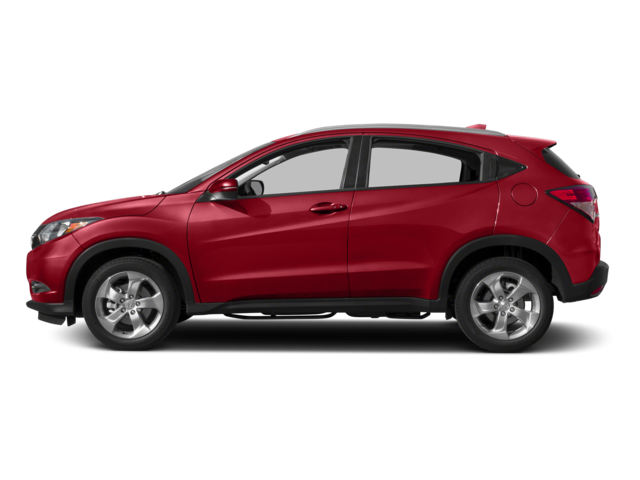 Every inch of the 2017 Honda HR-V interior was designed wisely, giving you a versatile cargo and passenger area. 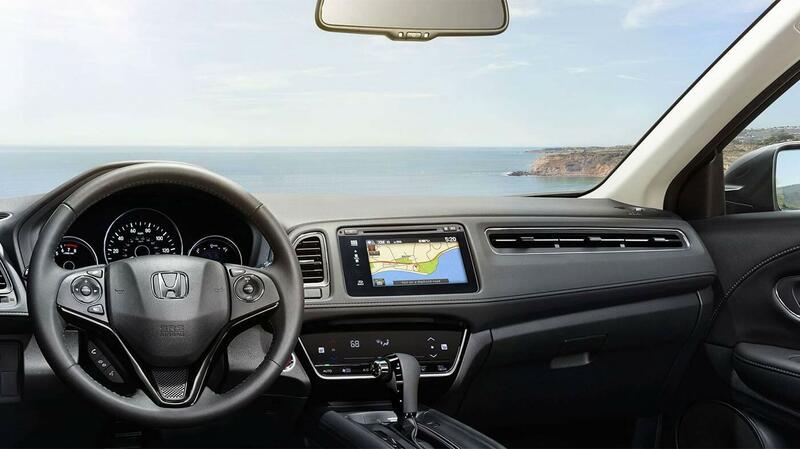 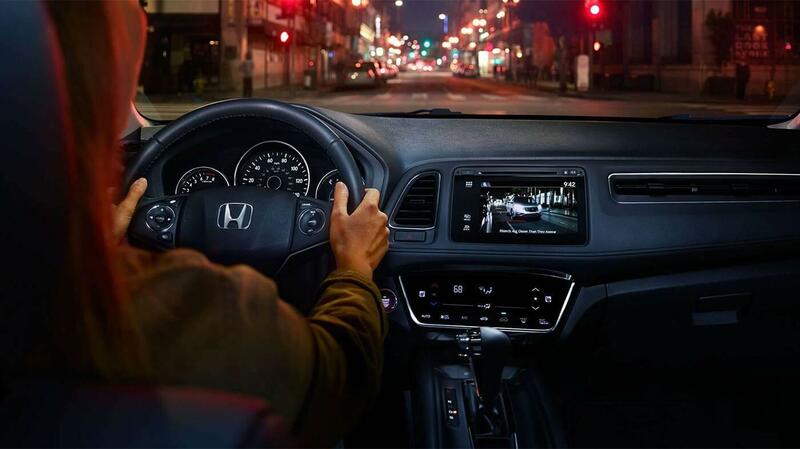 Enjoy a cockpit loaded with great tech, from a helpful and fun infotainment display to driver assistance features that will give you greater peace of mind. 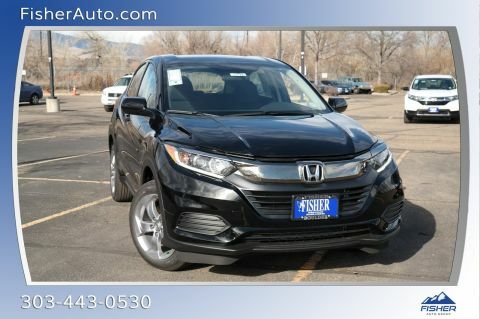 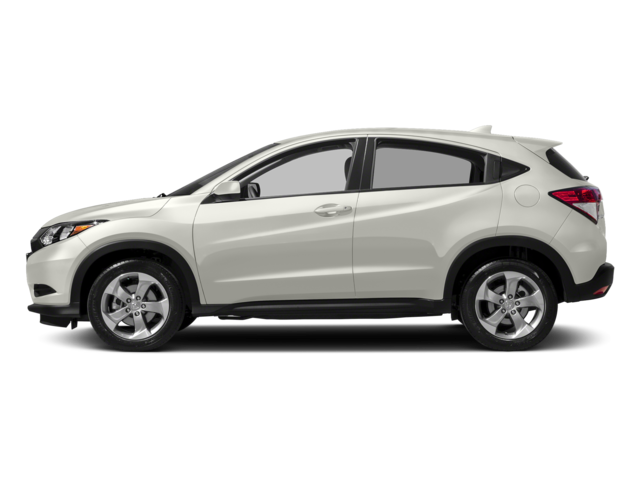 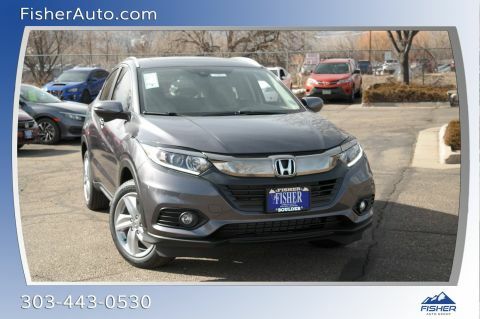 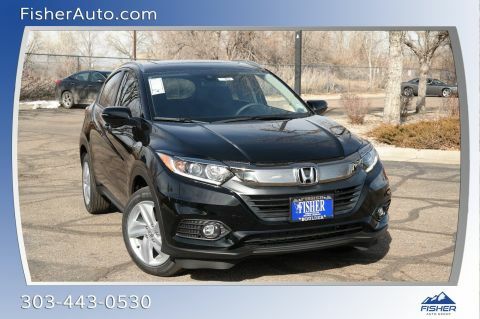 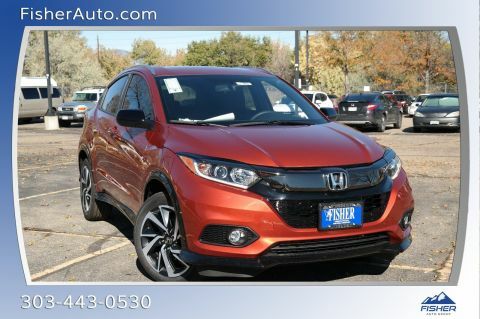 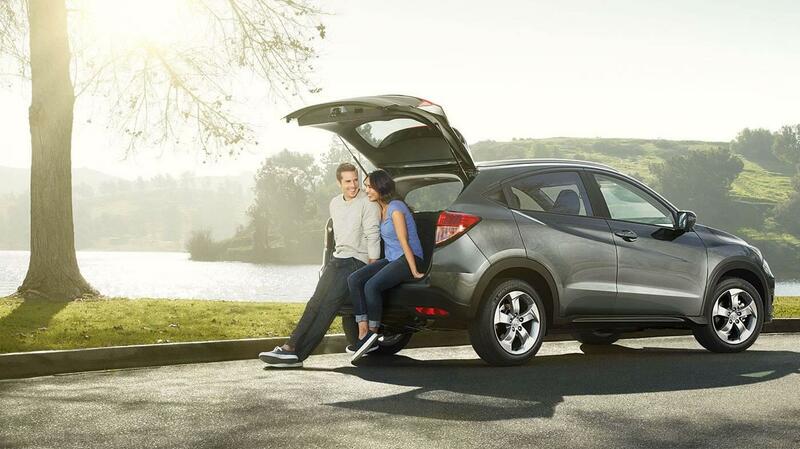 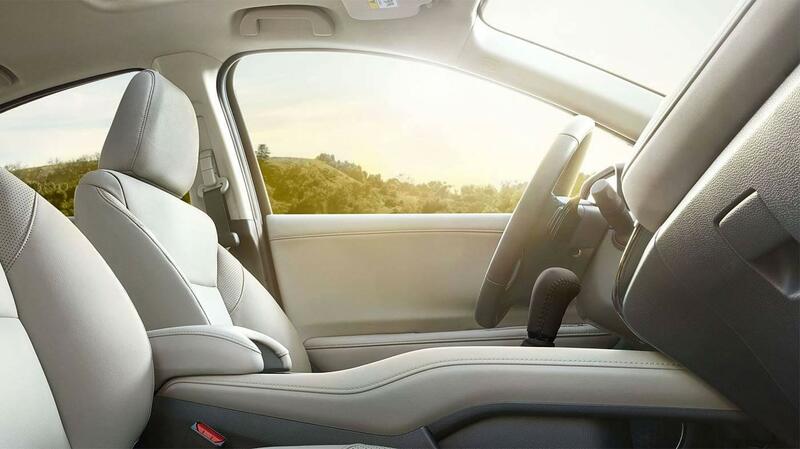 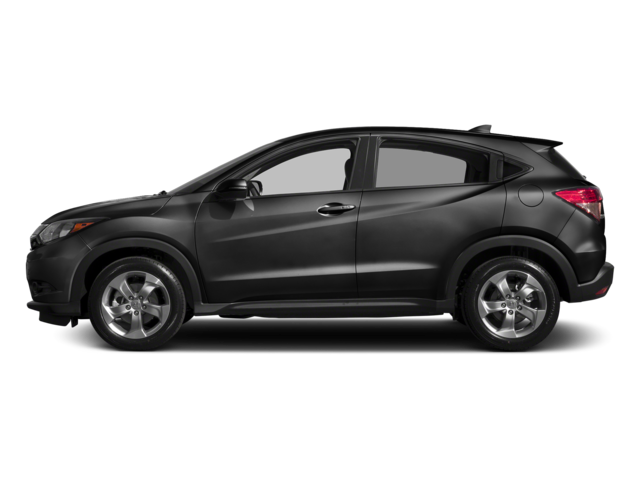 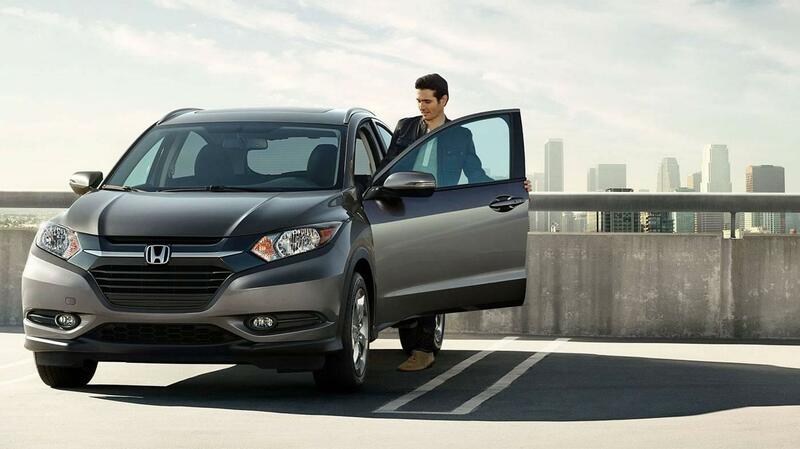 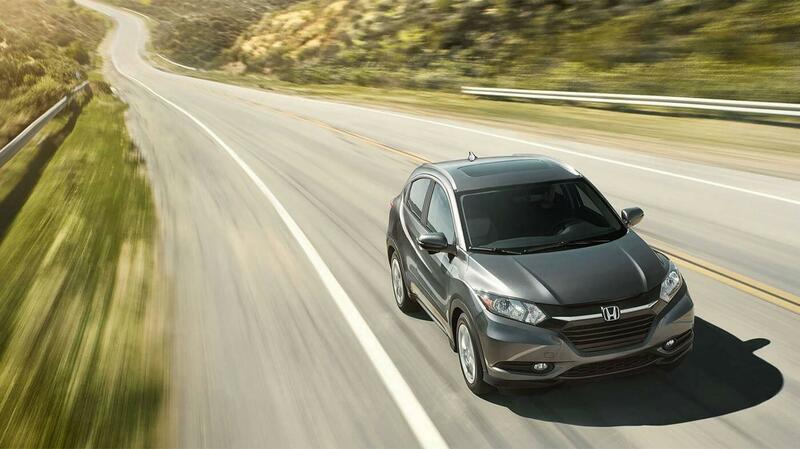 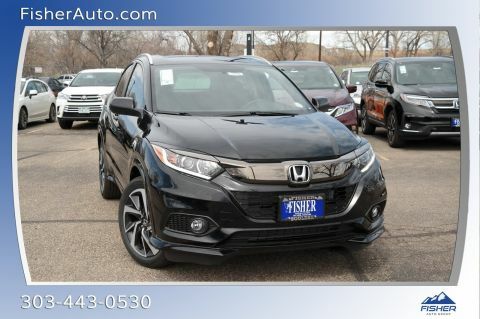 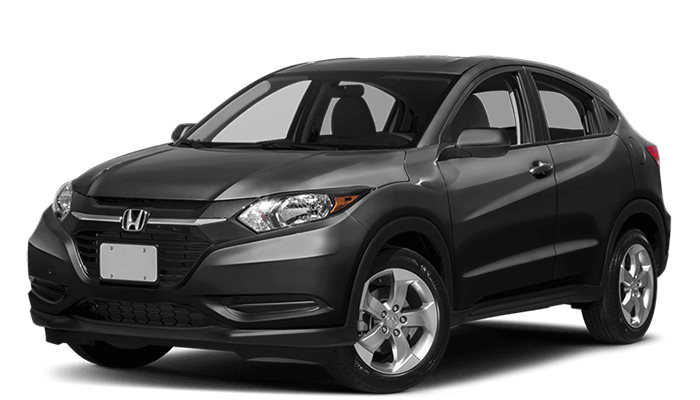 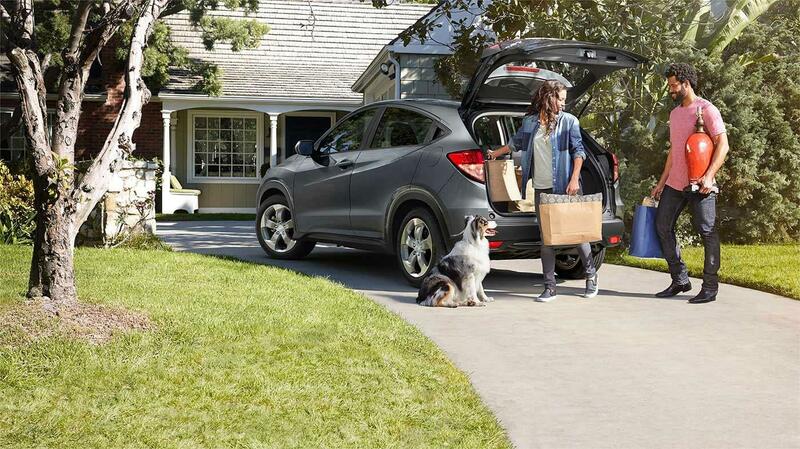 We think you’ll find the Honda HR-V suited to many types of commutes in the Denver area once you step inside.